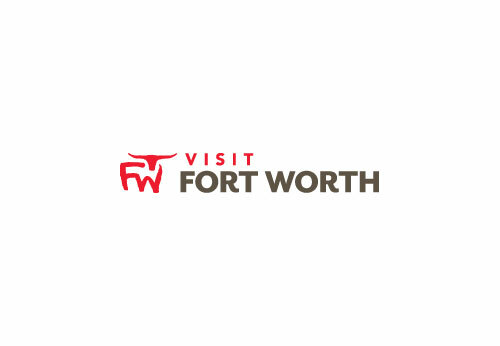 Dallas Fan Fares is a recognized leader in the field of exceptional meeting management, incentive travel, destination management and sports hospitality. Founded in 1980 as a Destination Management Company (DMC) and still officially recognized among the “Top DMC’s in the World,” they have a proven track record of meticulous program execution. Their goal is to make each program memorable, effective and perfectly executed, all the while never forgetting that each attendee should feel like a personal guest.